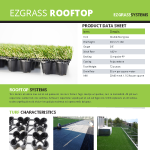 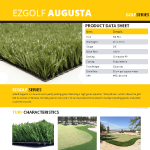 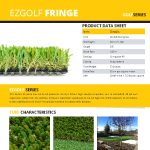 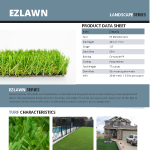 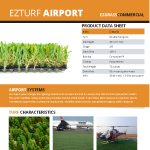 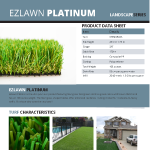 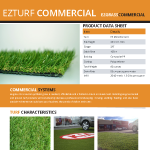 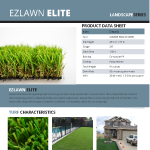 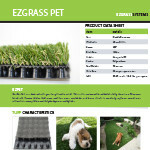 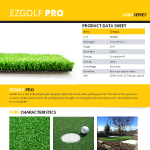 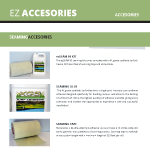 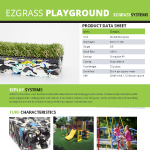 Everything you want to know about our EZ Grass artificial grass products is made available on these printable spec sheets. 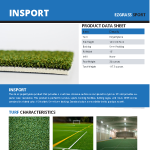 Everything from the yarn characteristics, pile height, weight, and recommended infill is available on these information sheets. 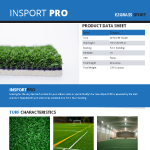 Browse below for all of the details you need.